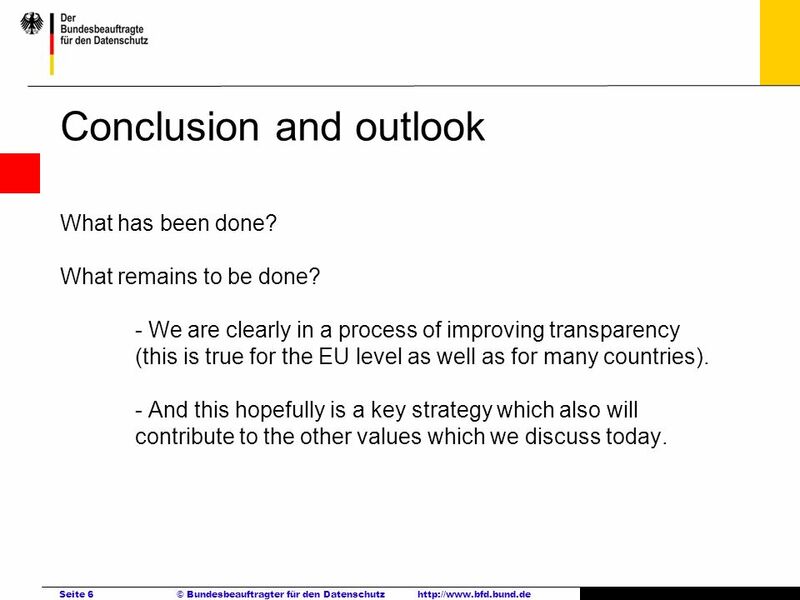 Conclusion and outlook What has been done? What remains to be done? 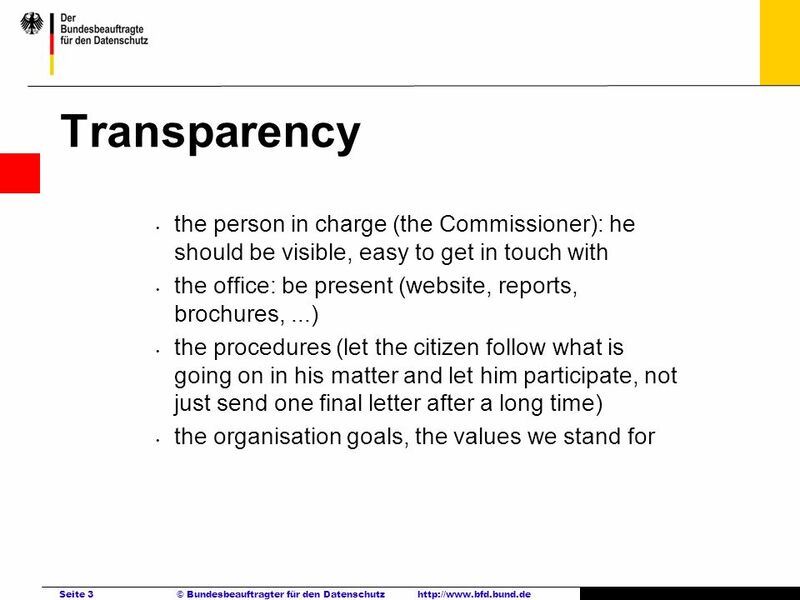 We are clearly in a process of improving transparency (this is true for the EU level as well as for many countries) And this hopefully is a key strategy which also will contribute to the other values which we discuss today. 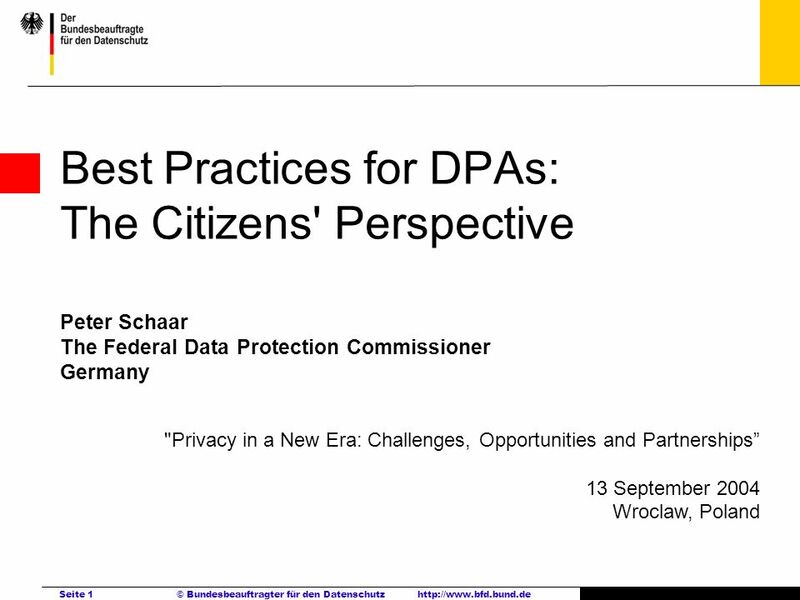 Download ppt "Best Practices for DPAs: The Citizens' Perspective Peter Schaar The Federal Data Protection Commissioner Germany "Privacy in a New Era: Challenges,"
Unit How is the spirit of Olympics reflected in the Special Olympics? 2.Why should they fight in their life? 3.Life is hard to them, so. Inland Revenues Relationship with the Voluntary Sector Bob Russell Deputy Commissioner, Service Delivery. European Environmental Bureau Bureau Européen de lEnvironnement EU Presidencies Currently: Spain until end June 2010 July-December : Belgium 2011: January. From e-Government to e-Governance: The OECD Experience Elizabeth Muller E-Government Project OECD SitExpo February 1004, Casablanca - Morocco. Project Title: Developing Effective Learner Training Across Europe (D.E.L.T.A.) PRESENTED BY: Mercy Maclean- Health Psychology Management Org. Services. Seite 1 © ……… / 30 th International Conference 8 – 10 October 2008 Strasbourg. European Women’s Lobbying: Steps towards a European Social Dialogue Dr Katerina Kolyva European Cultural Interactions Vilnius, 28 June 2004. Rodolfo Fücher Community Affairs Microsoft Corporation Modelos de Negocios en acción: Aprendizajes y retos. 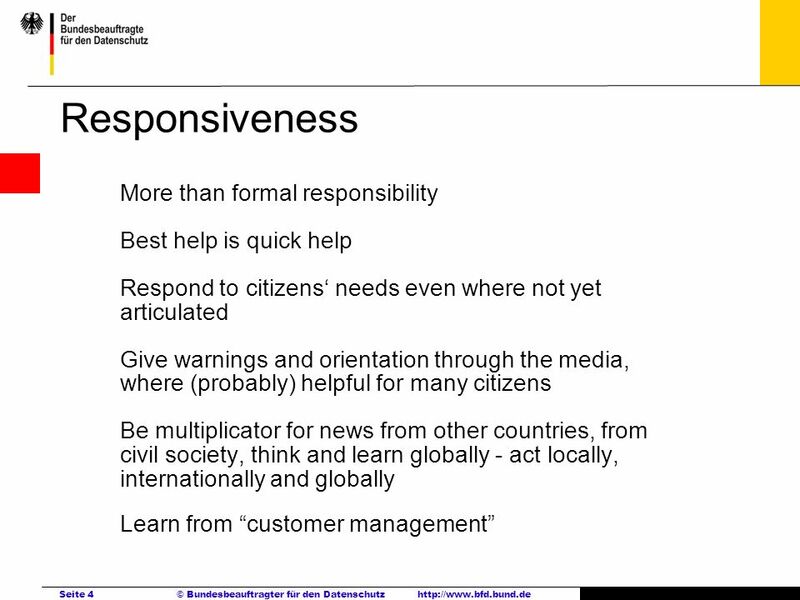 What road users want The road sector and the social media Christophe Nicodème European Union Road Federation. 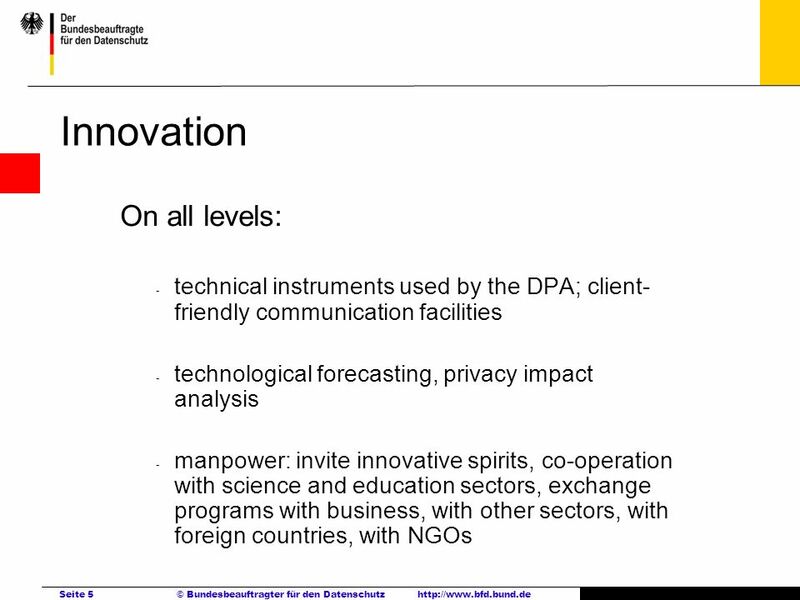 Communication and interactive policy development Wednesday 2nd of July. 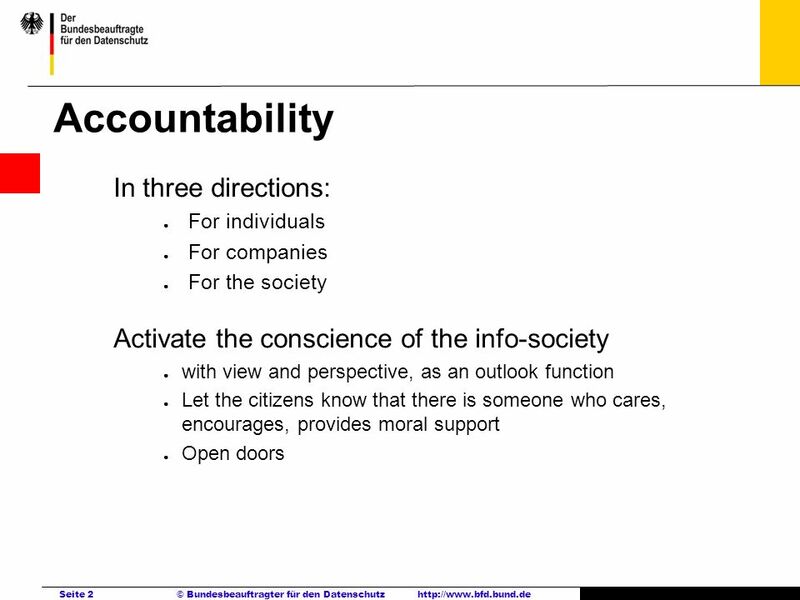 Access to Public Information in Ukraine DiXi Group, UA-Energy.org.